Thank you for your enthusiasm and participation today. Here are the resources you need to keep creating! If you need support, just send me an email at cathy@ipadartroom.com – I would absolutely love to hear from you and see some of the work you are doing with your students. 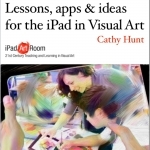 Book 1: iPad Art: Lessons, apps and ideas for the iPad in Visual Art This covers many of the apps, works flows and resources we explored today. 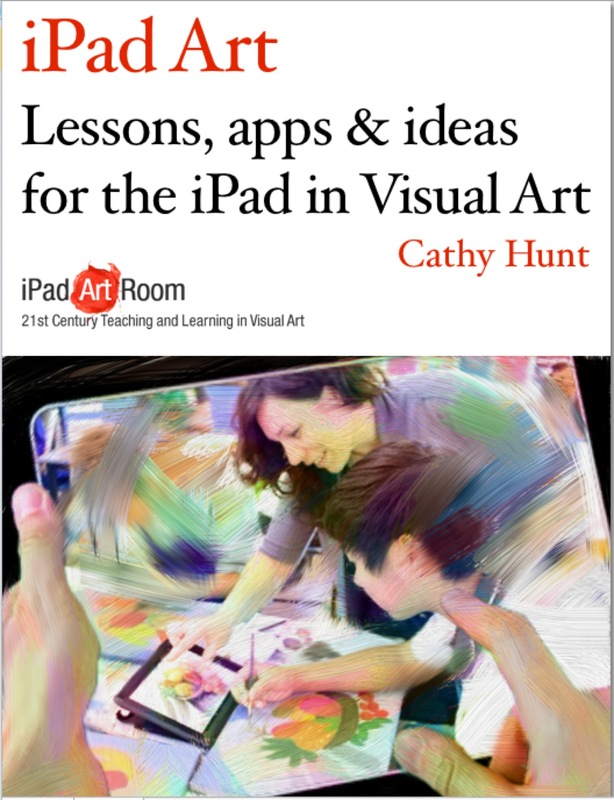 Book 2: This book was developed as a short chapter for Apple Education’s collection of resources for using iPads and contains resources for the ‘App-straction‘ workflow process we engaged with. 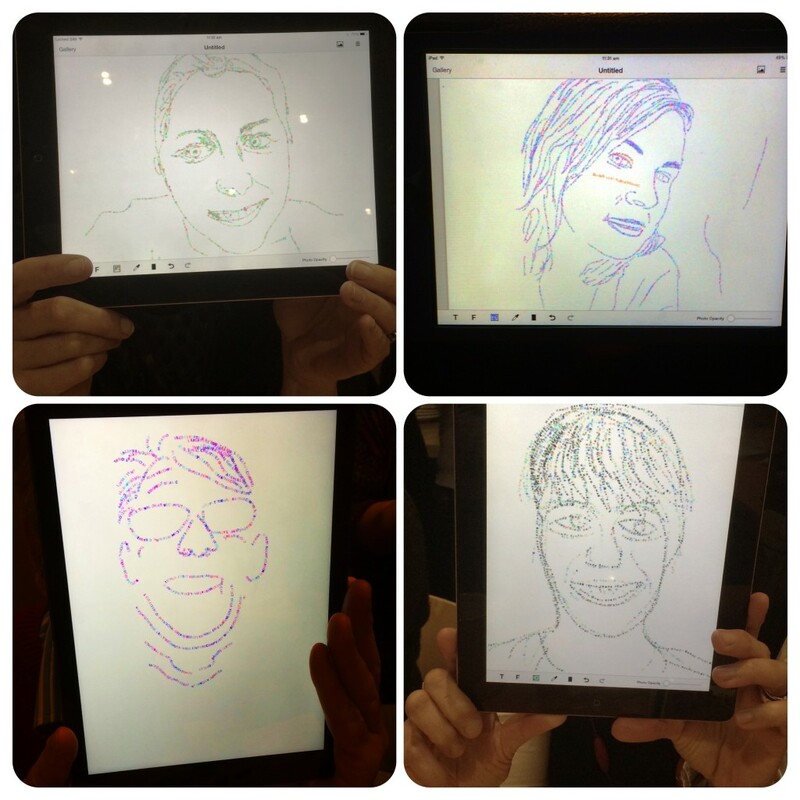 Colour Effects – Make an image grey and recolour one section, etc. 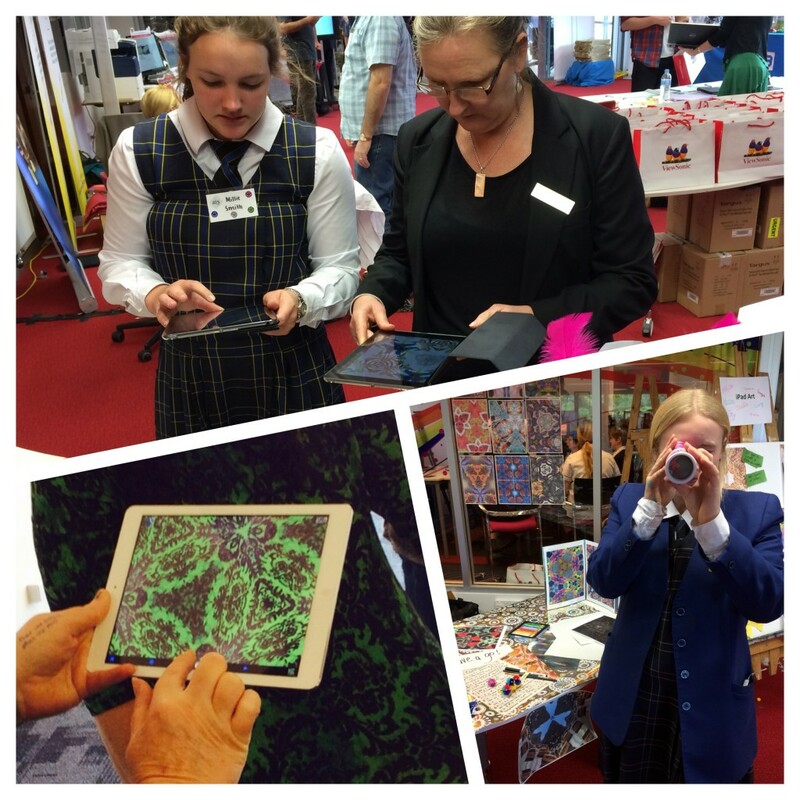 These posts unpack workflows and ideas we used in the course today – there are resources, ideas and sample work to explore. Compare images in ‘before and after’ sets to showcase some effects and IMAGE MANIPULATION here. 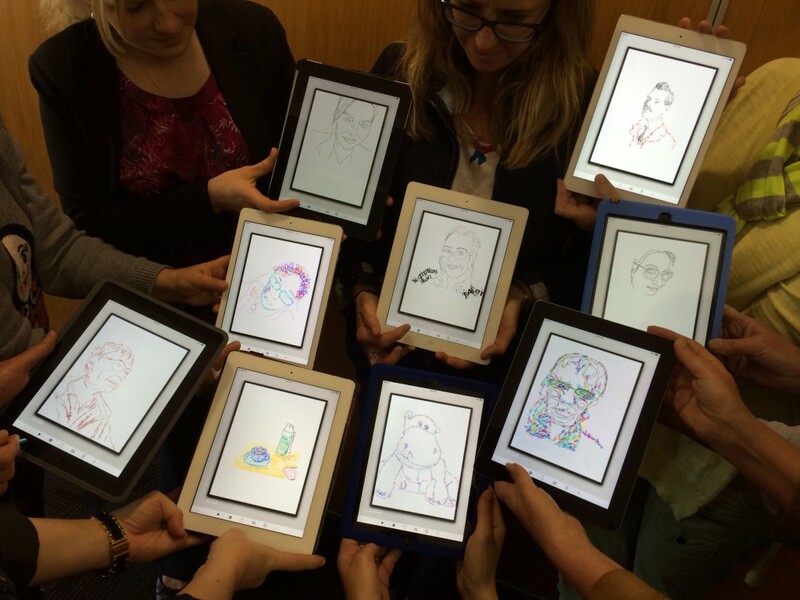 Explore the power of the iPad combined with CREATIVE PROCESSES. This gallery showcases the incredible variety of work possible from just one image. Remember, I’m here to help so please just ask!